Two fabulous years I spent with my colleagues at a great company “Nokia Technologies.” Together with our leadership team, we made Nokia and in a short period a leading VR company. After Nokia decision to focus on other areas than VR, many exceptional talents lost their jobs. In the next 4 to 6 weeks and along with other colleagues, our priority is to find the right opportunities for our teams and ex-colleagues. 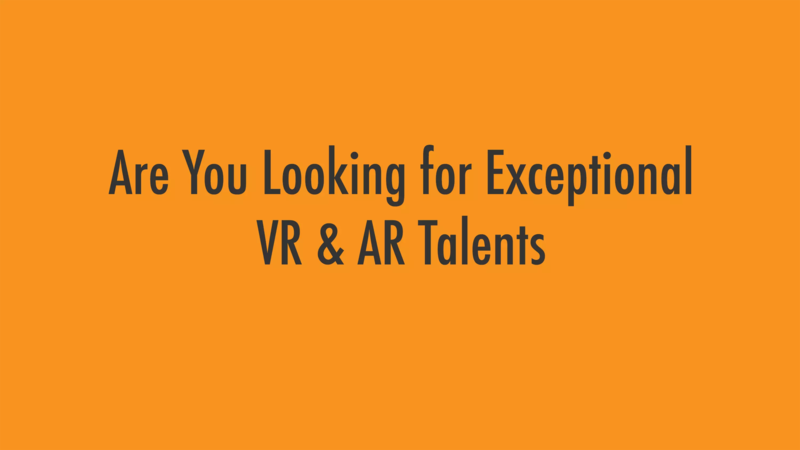 Let’s kick off this initiative: To all my network, recruiters, executives and hiring managers at related technology companies; please reach out to me to know more about those talents, and I will be connecting you directly to them. Who are those talents and what they do? They are researchers and engineers, product and program managers, product marketing, communication, PR, sales, and support. They are VR/AR technologies experts; leaders in algorithm implementation, architecture, software development, OpenGL, 3D Math & 3D Graphics, video and audio optimization, spatial audio, image signal processing, and optics. On the business side; exceptional capabilities in forecast, competitive analysis, product lifecycle management, go-to-market, P&L management, Customer support, sales training, demos, production & creatives, Sales and business development. Here is my email: ts@holomedia.io, we will not ask for any commission or compensation. We want to place them at the right companies who are looking for the right talents. It is a Win-Win situation for businesses and candidates. In the next few weeks, we will be organizing a small networking event in San Franciso. Will be sending invitations to the team and recruiters, executives and many others. if anyone interested in attending the event, please reach out as well.